Self-Care Mummy Blog Series - Week 6 — Isabella and Us. This week is Sarah Guy. I'm a mum of two, senior leader in a secondary school 4 days a week and a Colour Consultant. I have been teaching 13 years and although teaching was my first passion, helping women understand the impact colour can have, not just in terms of how they look, but more importantly how they feel, has very quickly become my biggest passion! The kids have always had a settled bed time routine which enabled my husband and myself to have adult down time. I used to feel guilty every time I had some me time, but I've come to recognise that getting the balance between being a mum, a professional and just plain old me is important. Even if it's just asking my Dad to take the kids to the park for an hour, having a bath and a glass of wine with a candle at the end of a long day, or booking myself a spa day with a friend, I try to create some me time. Make time each day to do one thing that helps you relax. Treat yourself once a month to something just for you. Don't beat yourself up every time you have to work or aren't giving the kids 100% attention all the time. Recognise quality time can't be all the time, learn to enjoy it when you have it, be in the moment. Pilates has been great for me. 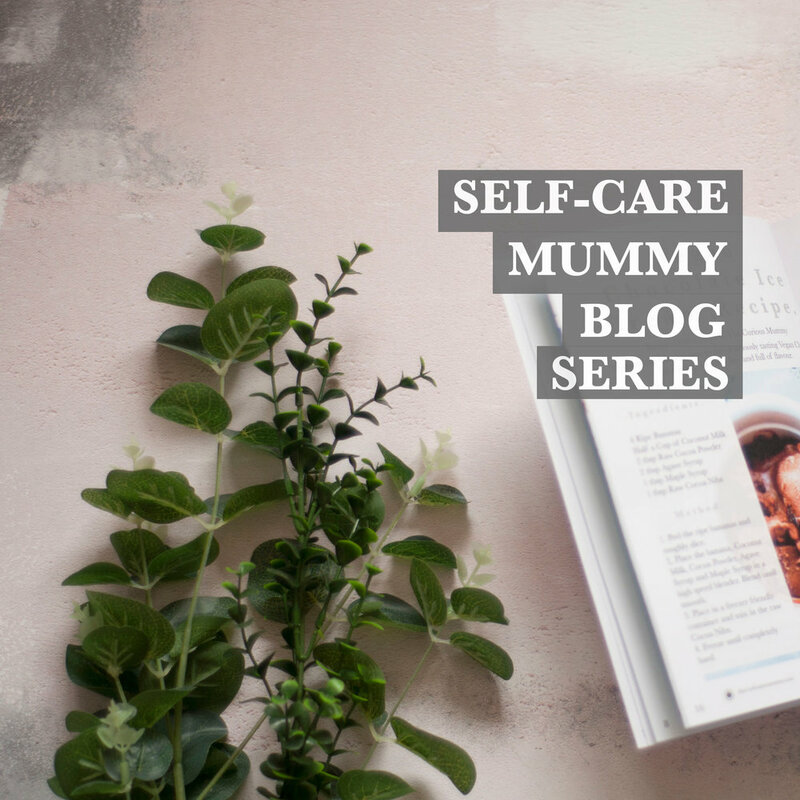 I hope you enjoyed reading this lovely guest blog post by Sarah all about self-care as a mum! Be sure to check out the blog next week for another guest blog post all about self-care!